Are you in Sedona and in desperate need of a taxi service to get you to work or the airport? Have you been unfortunate enough that your car has broken down and the only way you can get to work is with a reliable cab company to ensure that you continue to make enough money so that you can fix your car in a timely fashion? Are you going out tonight and want to be a responsible person, a person who takes a cab out and back home again and leaves the car in the garage to avoid any unsightly drunk driving tickets, minor accidents or so much worse? 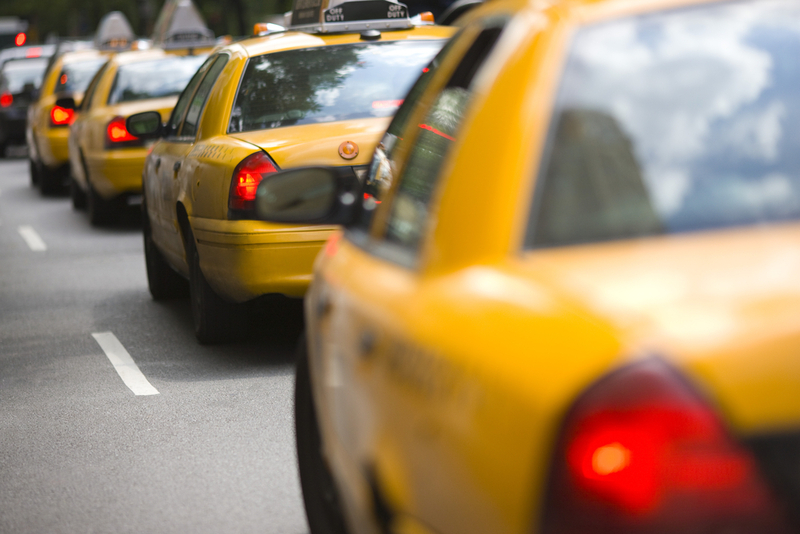 Look no further because we're the cabs in Sedona servicer you've been looking for here at Avor Taxi. We offer a wide range of taxi services including executive car services, airport services, and simply get you where you need to be services. We're a well-trained taxi service with well-informed, trained and licensed drivers who've been driving in the area for many years so there won't be any wrong turns or missed exits. 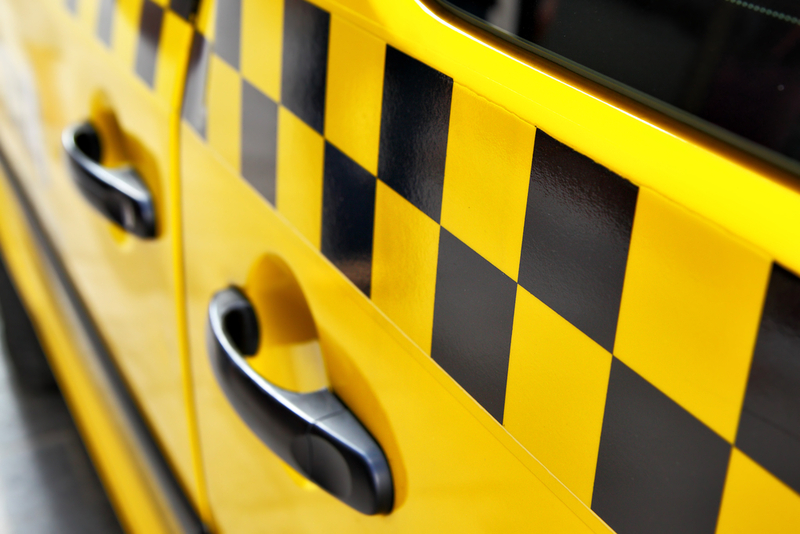 Our taxis are kept clean and serviced regularly to ensure that you have the safest and most comfortable ride you've ever taken in a taxi cab. We are a confident bunch of drivers who will get you to where you need to be when you need to be there without any hassle. We will always show up when we say we will. Whether it's getting you to the airport or getting you to the club, we've got your back in a safe and timely manner. So when you're looking for cabs in Sedona, sit back and relax and our experienced drivers take you to where you need to go and give us at Avor Taxi a call 24 hours a day and seven days a week.